The world is anticipating the release of the Samsung Galaxy S5. But before we see the next-gen Android powerhouse hit the market, tech’s biggest critics managed to score a test unit and have shared their final thoughts on the highly anticipated handset. 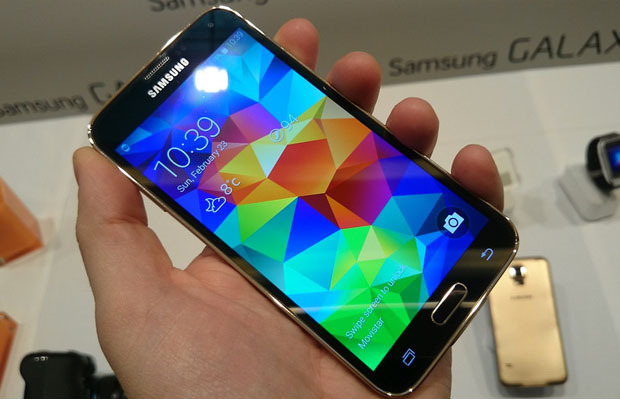 And the word is out—the Galaxy S5 is looking like a great upgrade to the Galaxy lineup. But don’t go by our initial impressions. Take a look at what the industry is saying about the GS5.